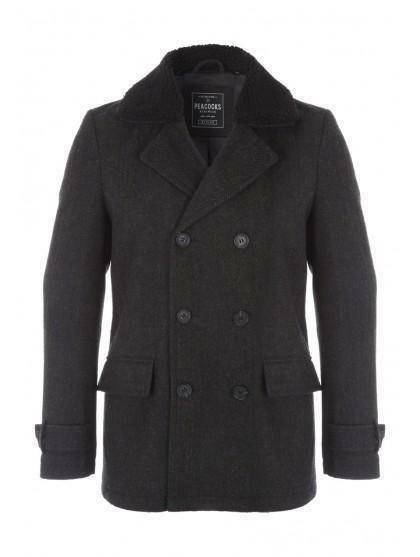 Keep warm this winter with our trendy men's borg lined pdouble-breasted coat. 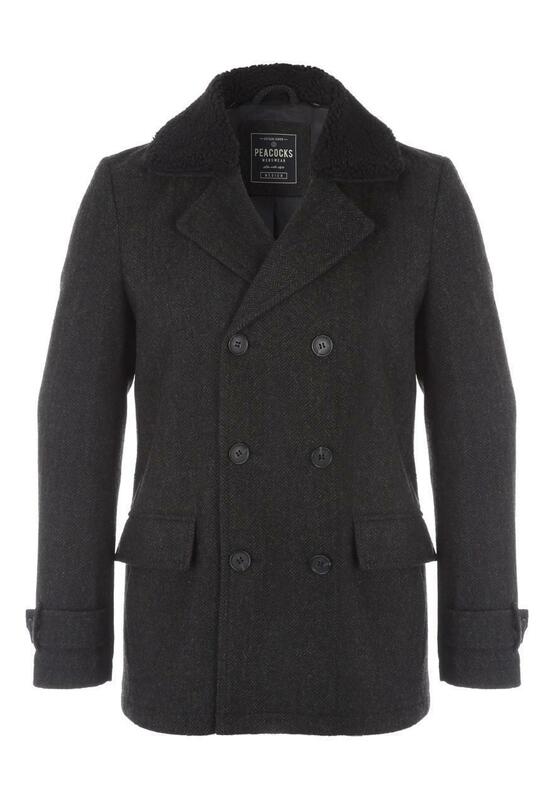 Finished with classy double-breasted buttons, and extra warmth with a borg lining, this is the perfect smart casual option for outerwear this season! Cut not good and fabric quality less than expected.